A CANDLELIGHT vigil was held at Barefield parish church on St Stephen’s Day for Michael Bugler, the 20-year-old Ennis man who has gone missing in Galway. The vigil was held at the request of friends of Michael, as the search continues for the missing student. 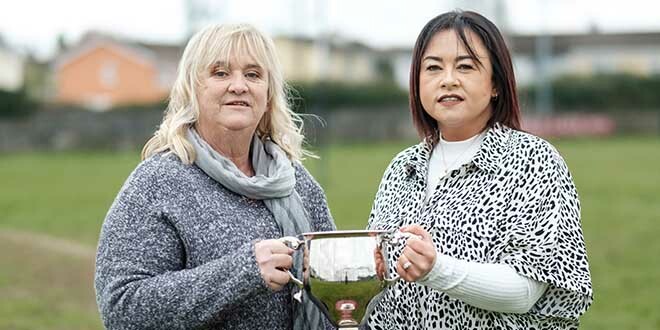 Fr Jerry Carey of Doora Barefield Parish said, “We were contacted by friends of Michael about holding the vigil and we were happy to make it possible”. Some of Michael’s family were in attendance at the event, which drew large crowds. 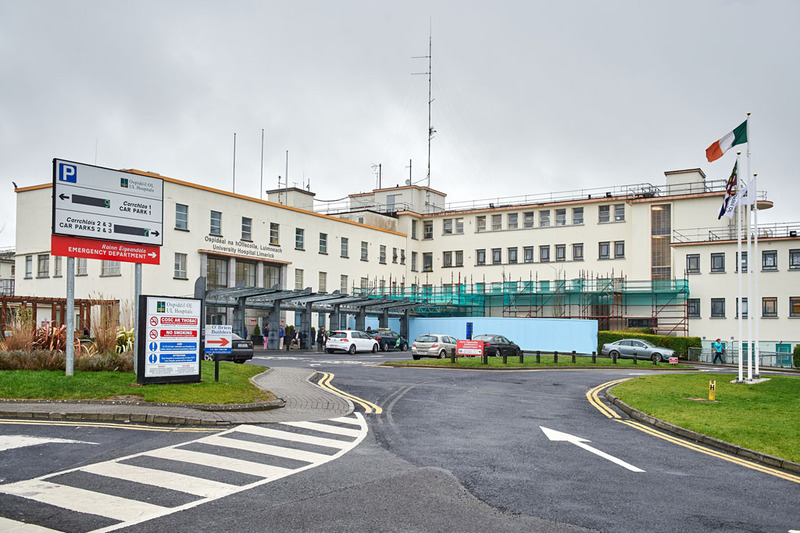 A huge group of volunteers are continuing the search for the missing man in Galway this week. Ahead of the searches, gardaí are briefing volunteers in the grounds of Calasanctius College, Oranmore. 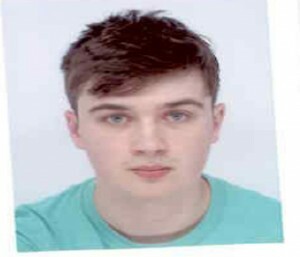 Gardaí have launched a public appeal for information on the whereabouts of the law student, who has been missing since the early hours of Friday, December 18. The student, originally from Ennis but now living in Galway where he is attending NUIG, was last seen at 1am in the Quay Street area of the city. At the time, Michael was wearing a blue Adidas zip-up top and jeans. He is described as being 5’9” in height, of thin build with short brown hair and blue eyes. Michael is a third-year law student at NUIG and a former student of St Flannan’s College. 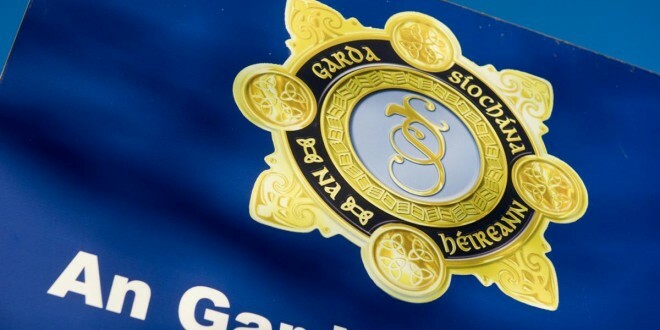 Gardaí have appealed to anyone with information to contact Galway Garda Station on 091 538000, the Garda Confidential Line on 1800 666111 or any garda station. 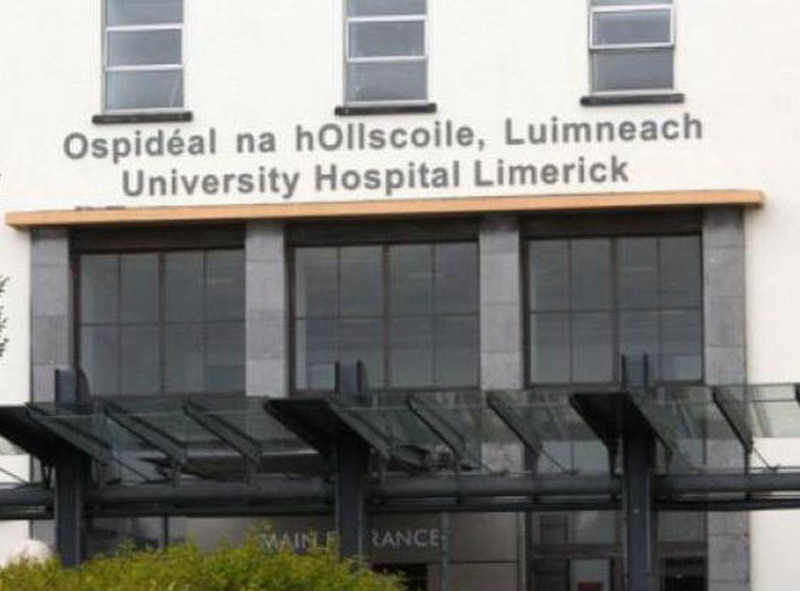 Meanwhile, gardaí in Limerick are appealing for information on the whereabouts of a 37-year-old man, living in Sixmilebridge. Ross Minihan, originally from Limerick, was last seen on December 17 in the Rathbane, Roxboro area of Limerick City. He is described as being approximately 5’ 8”, medium build with brown hair, beard and blue eyes. He was last seen wearing a Newcastle FC coat, brown trousers and brown shoes. Anyone with information is asked to contact Roxboro Garda Station on 061 214340 or the Garda Confidential telephone line.